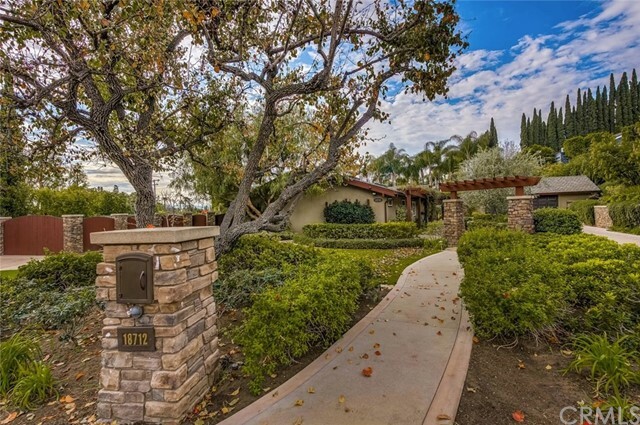 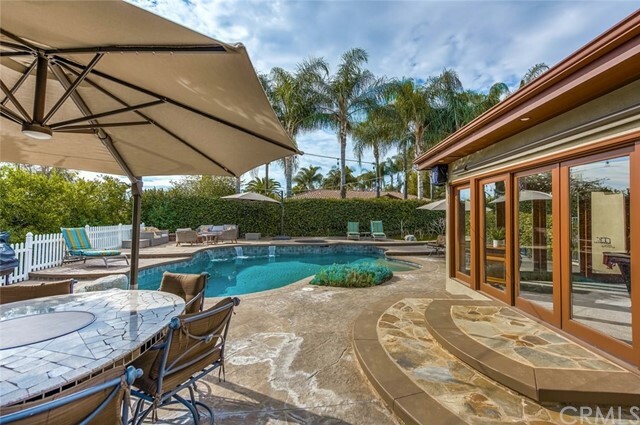 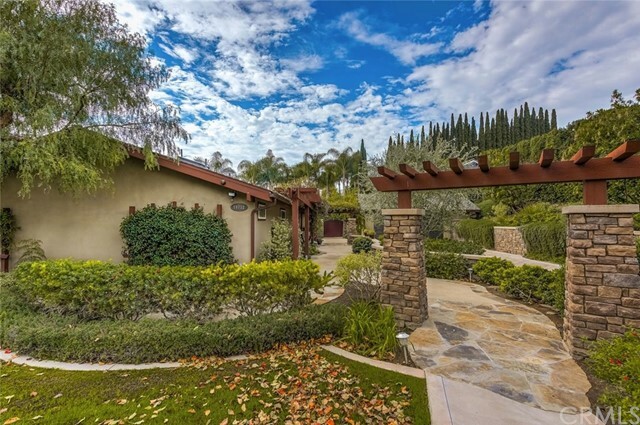 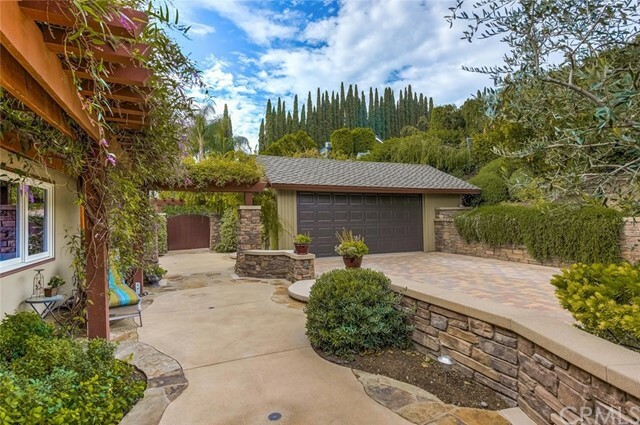 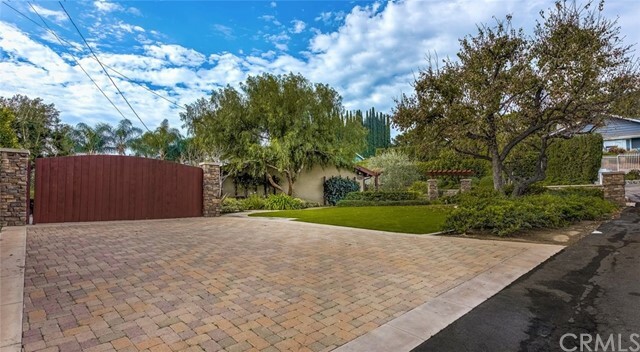 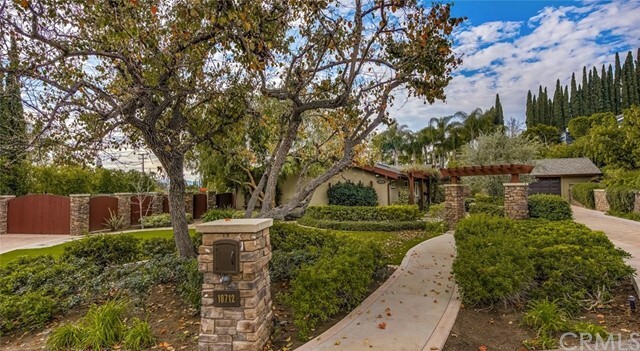 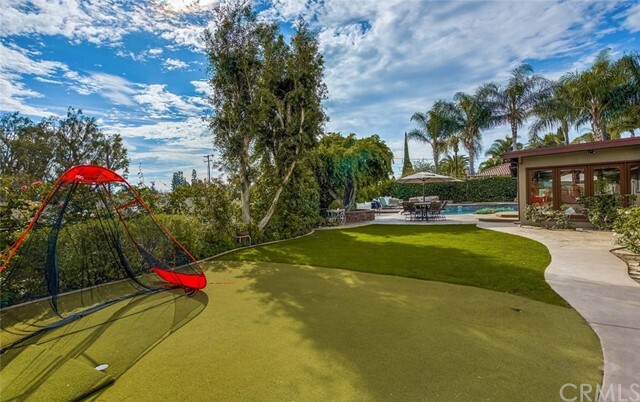 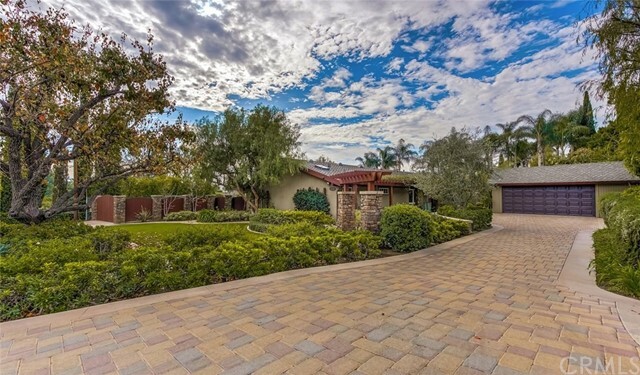 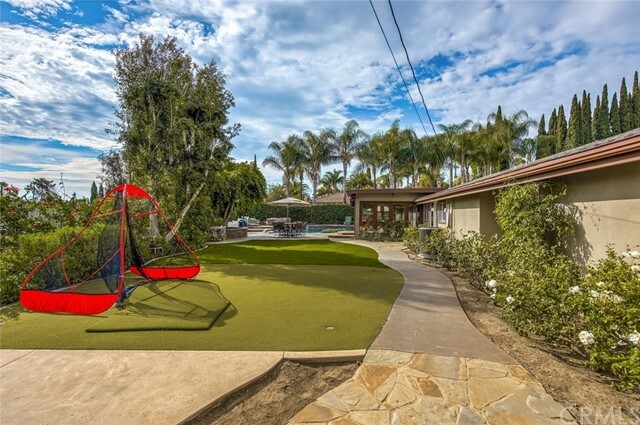 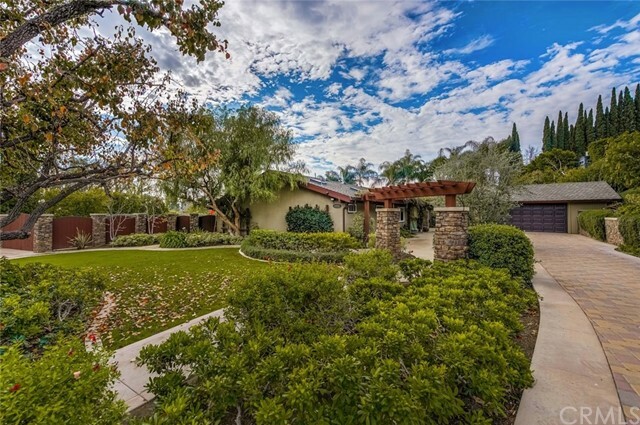 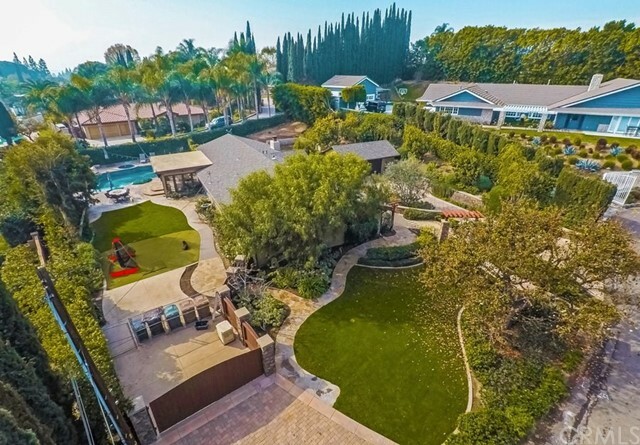 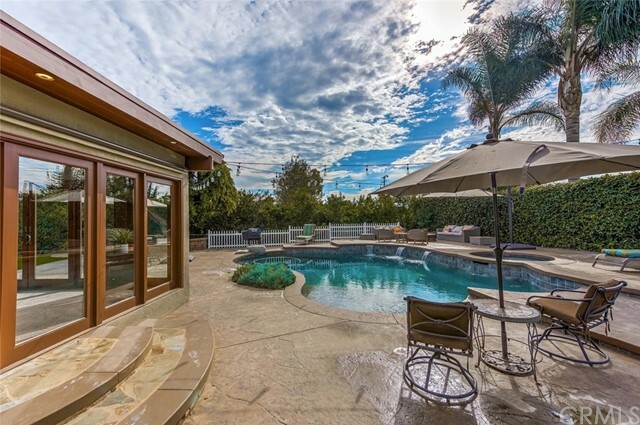 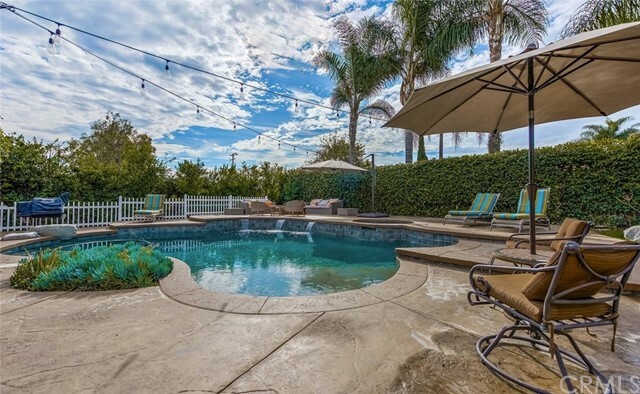 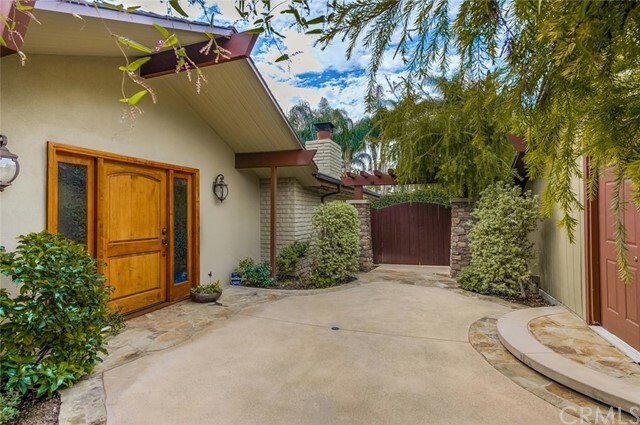 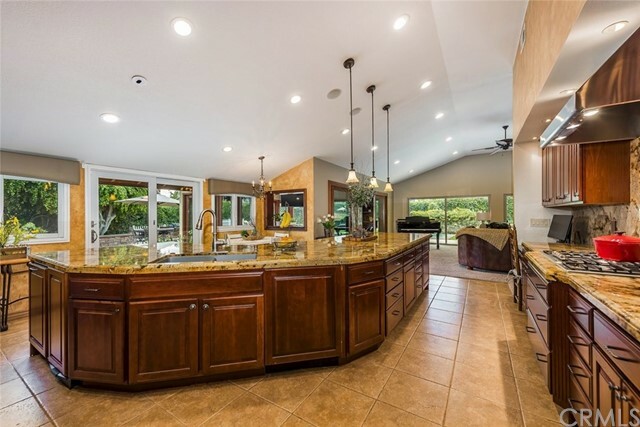 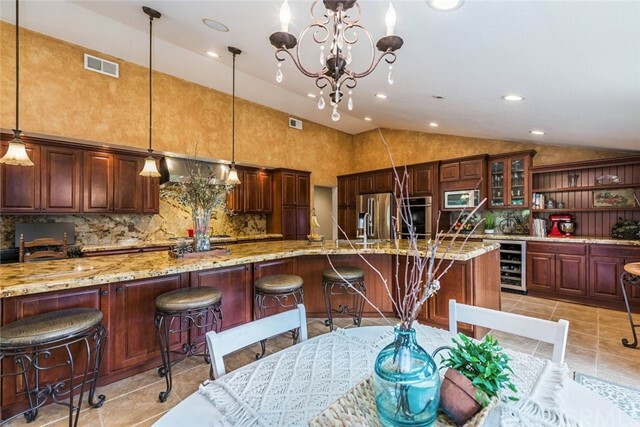 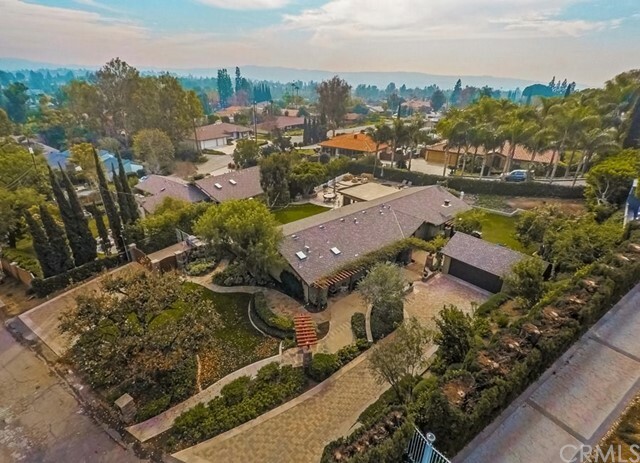 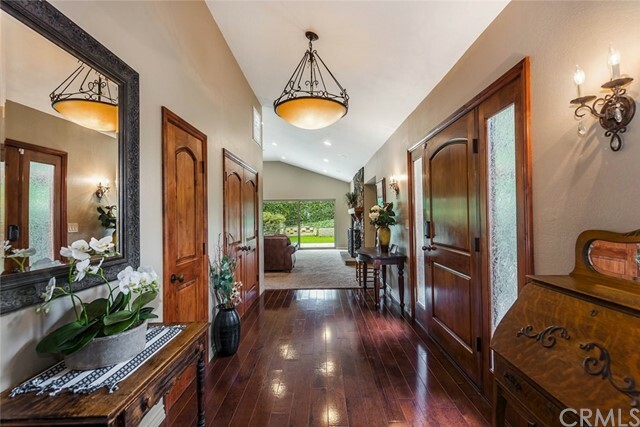 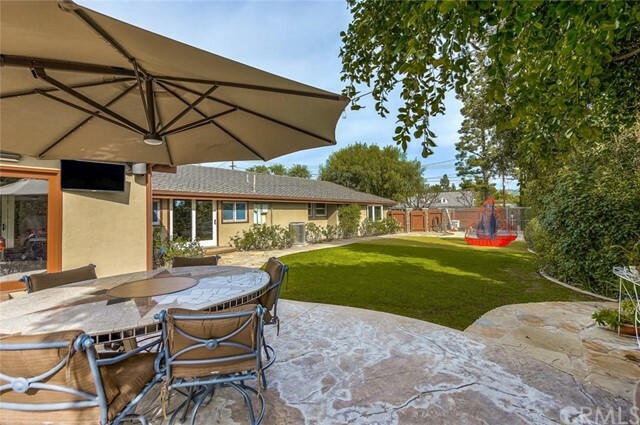 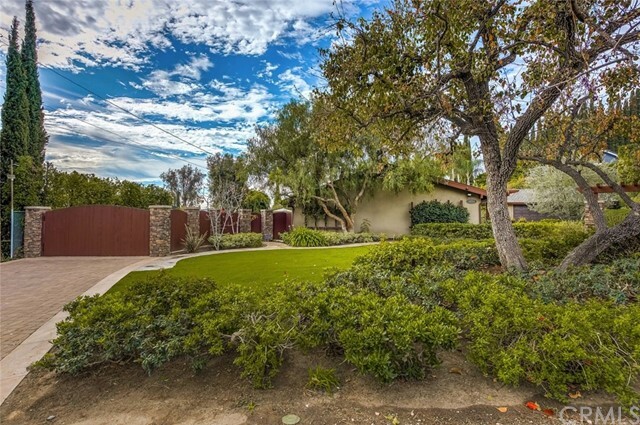 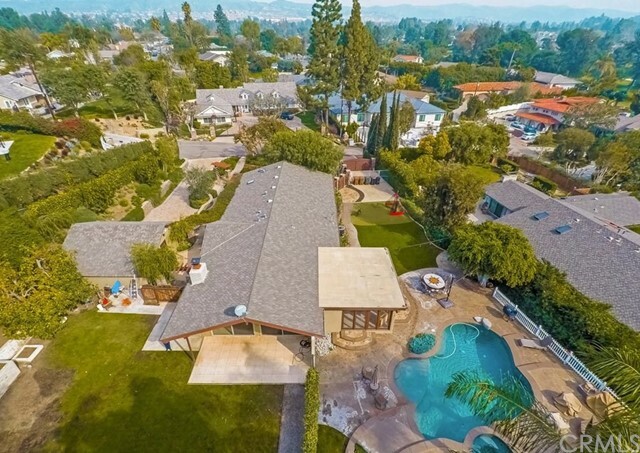 Upscale Custom Ranch Style home perfectly positioned on a private & secluded cul-de-sac in the heart of Yorba Linda! 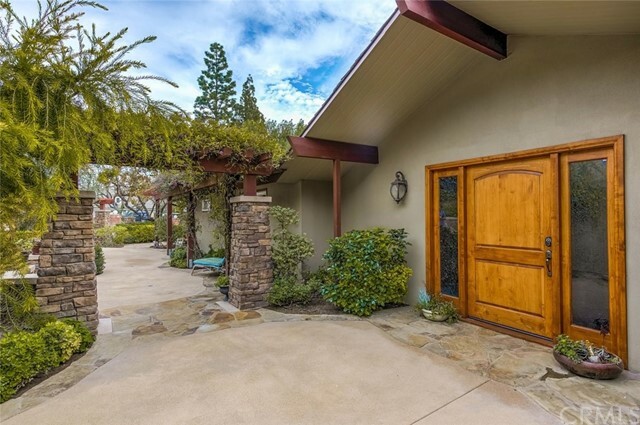 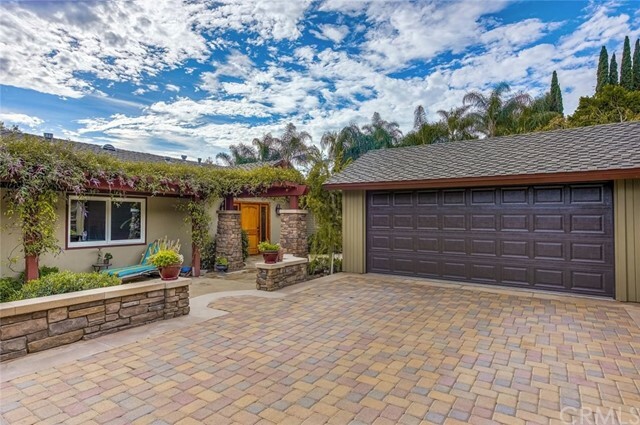 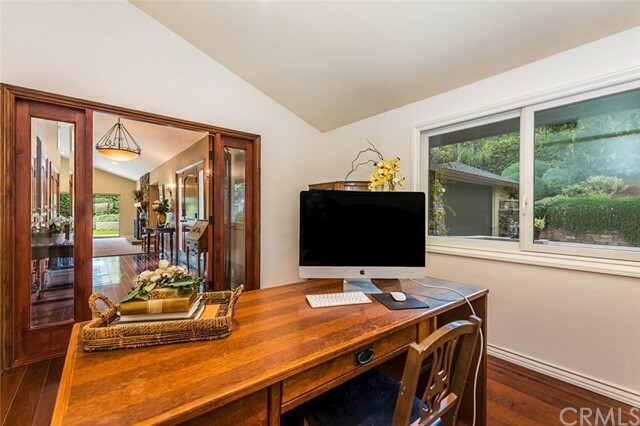 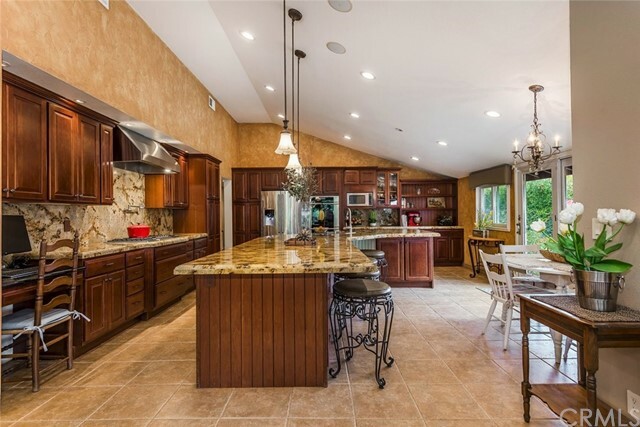 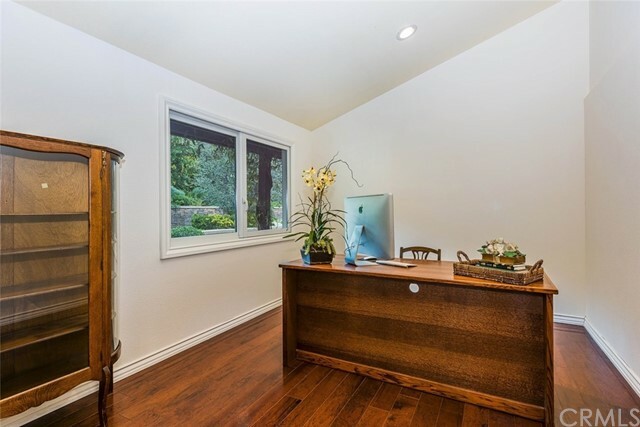 This exquisite rustic single story gem has been completely remodeled from the ground up with an emphasis on quality craftsmanship. 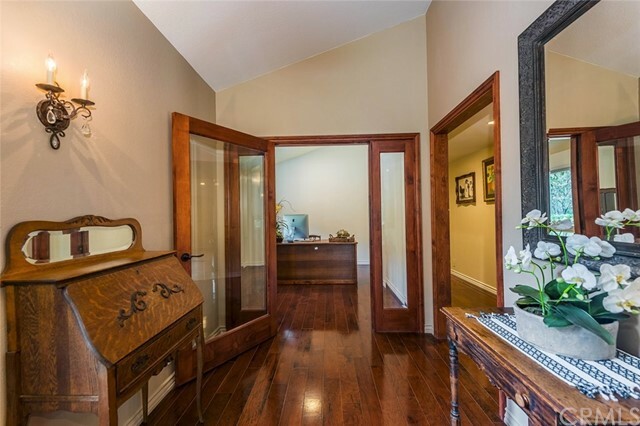 Excellent curb appeal greets you as you approach the grand front door entry. 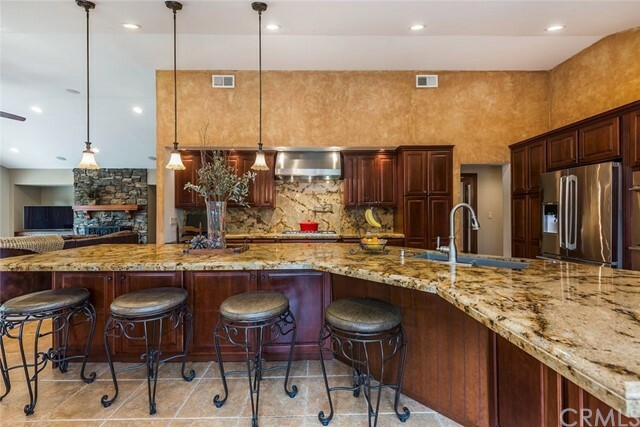 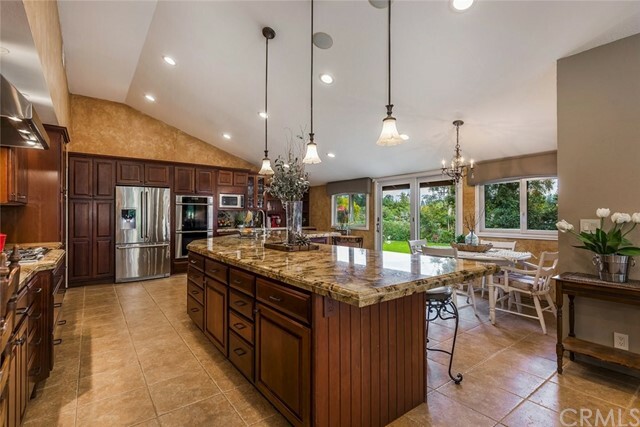 The gourmet kitchen features new granite counter-tops, custom backsplash, gorgeous cabinets, wrap around center island with plenty of seating and stainless steel appliances. 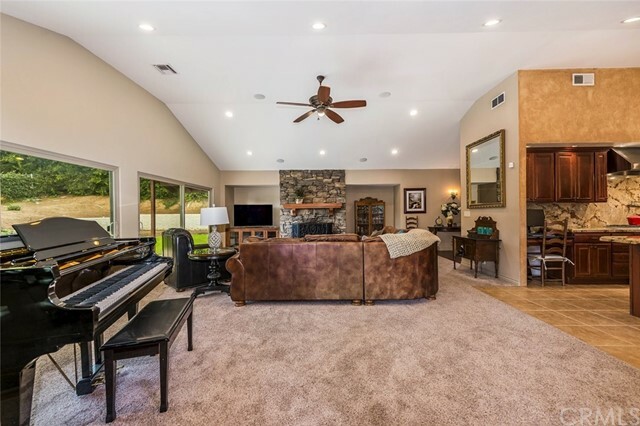 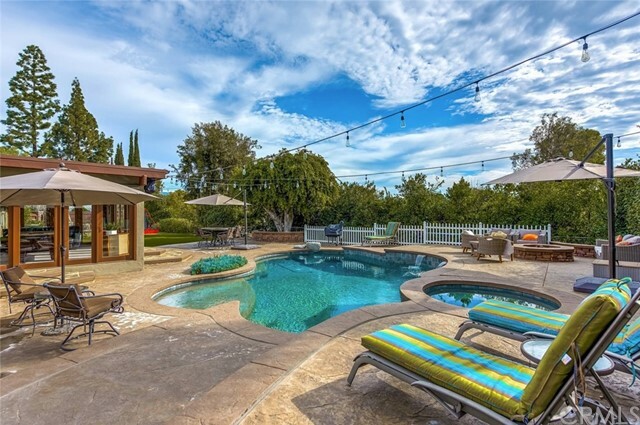 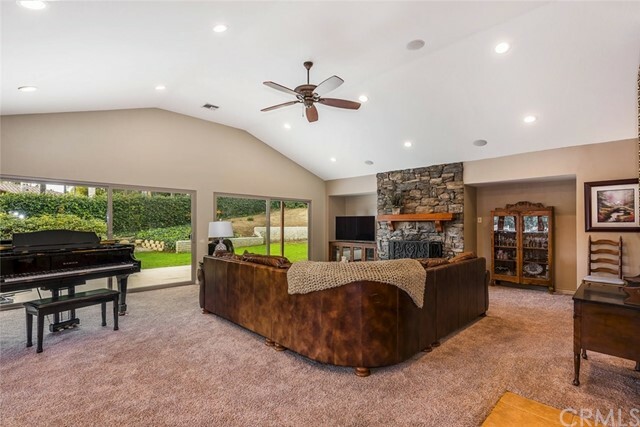 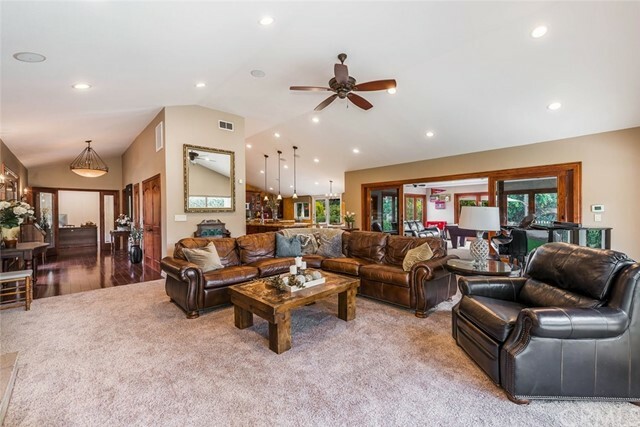 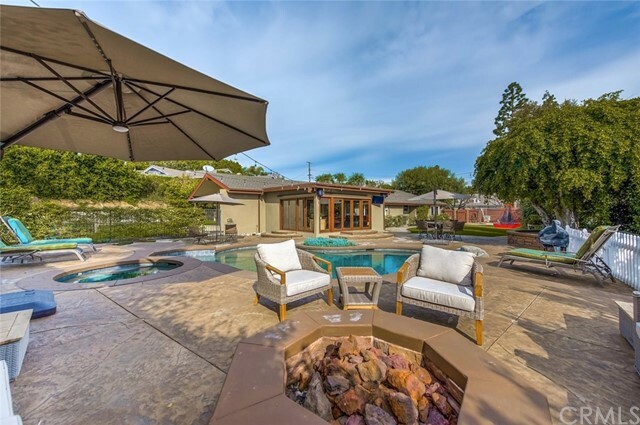 Enjoy the spacious living room with vaulted ceilings & family room combination that looks out over your own private oasis with beautiful custom pool and spa. 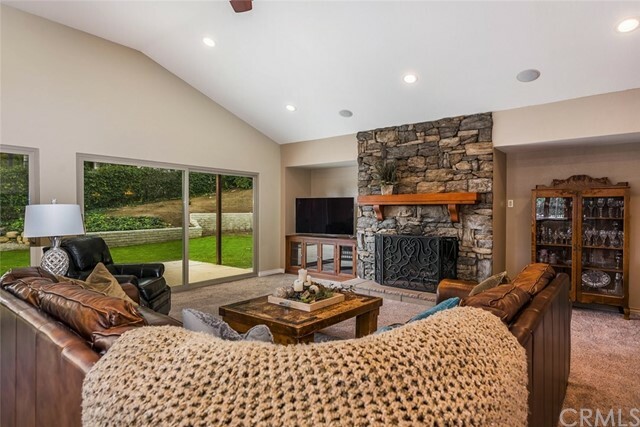 The living room also boasts a beautiful stone fireplace and mantel. 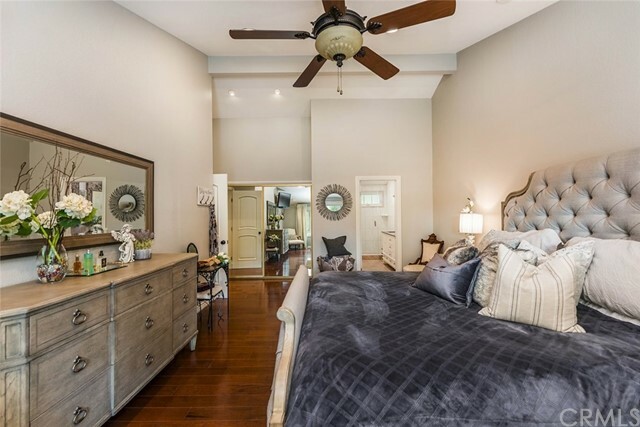 The oversized master suite has vaulted ceilings and a bay window that looks out over the beautiful yard. 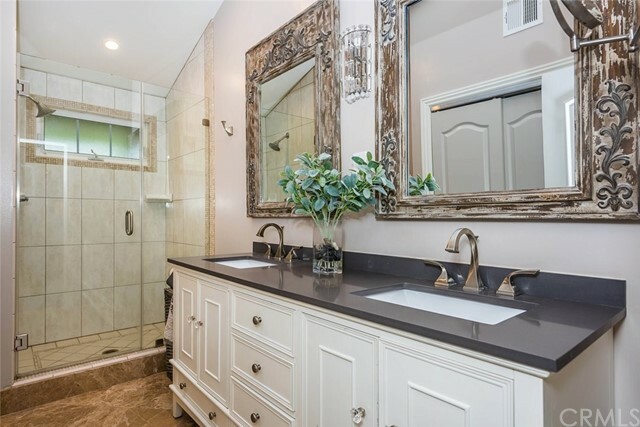 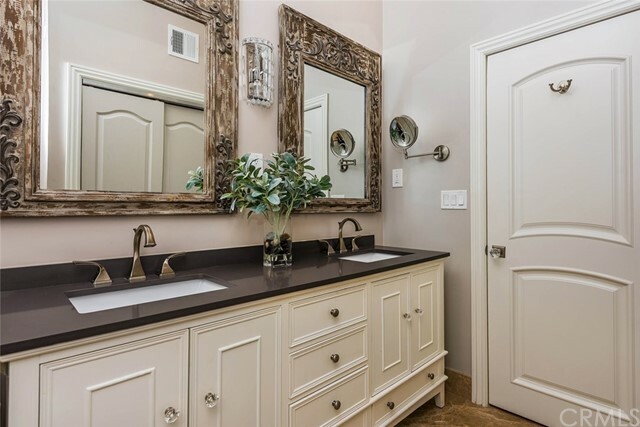 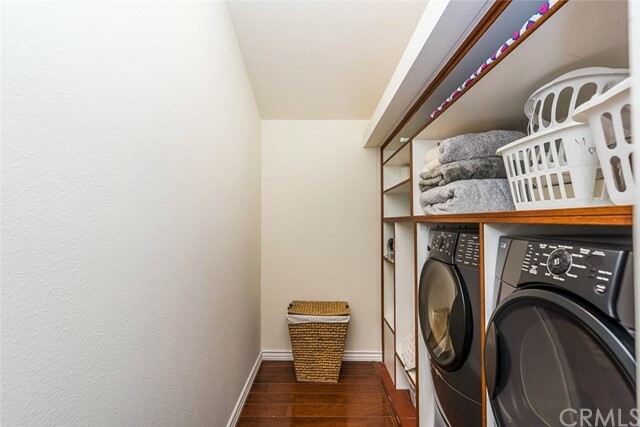 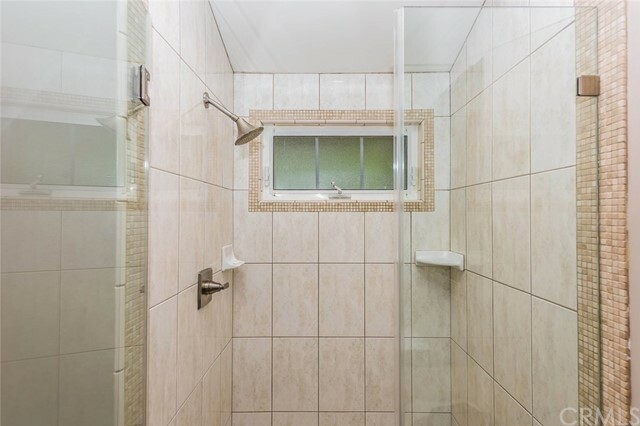 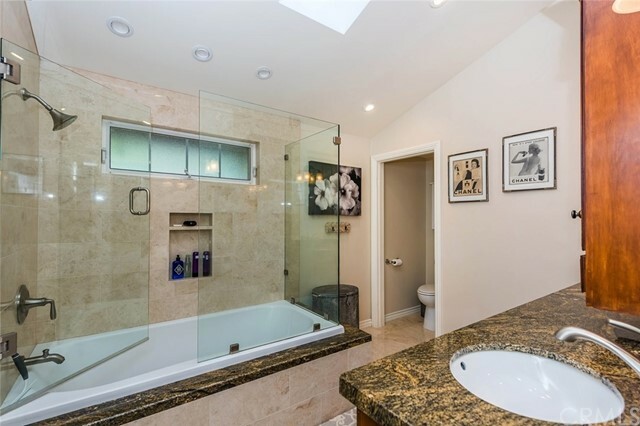 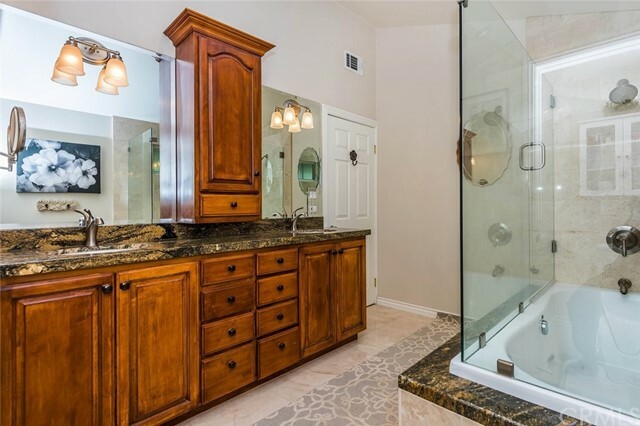 The En-suite Master bath has a beautiful double sink vanity and a large walk in shower with secondary closet space. 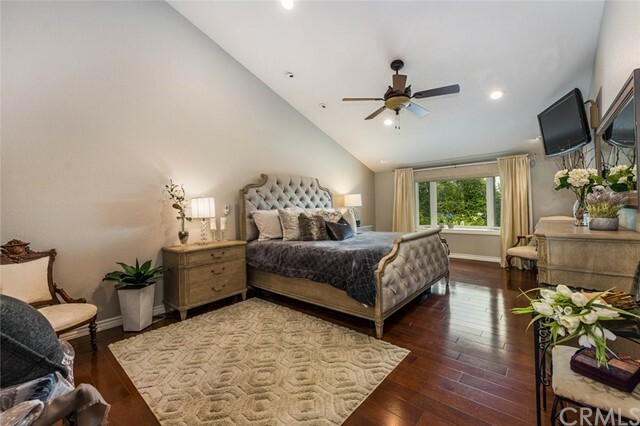 The secondary bedrooms are oversized with an additional office or 4th bedroom at entrance. 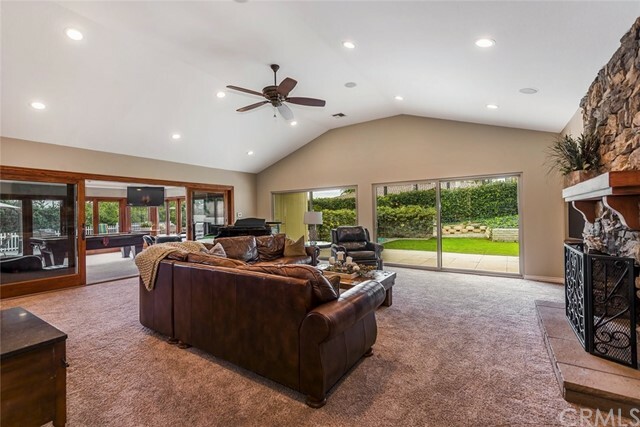 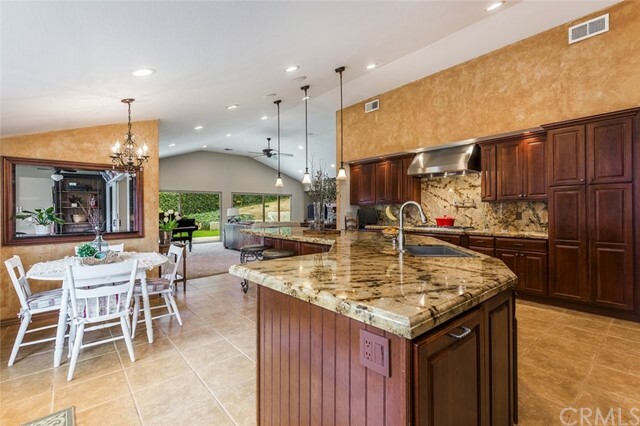 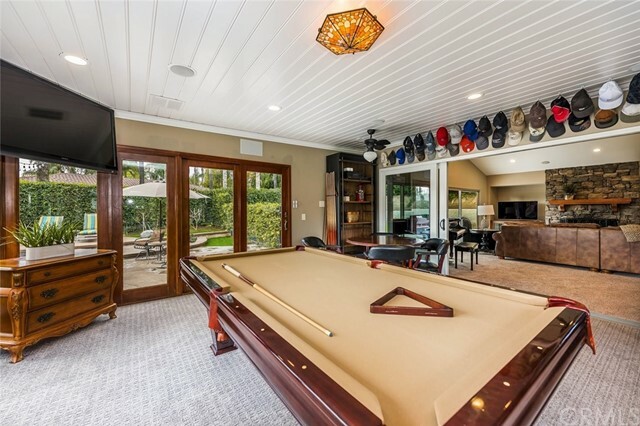 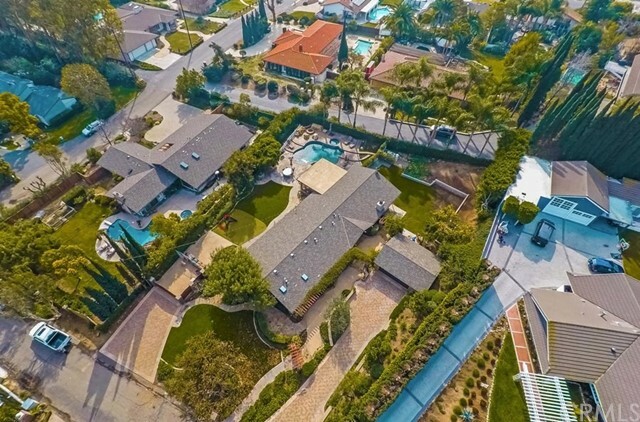 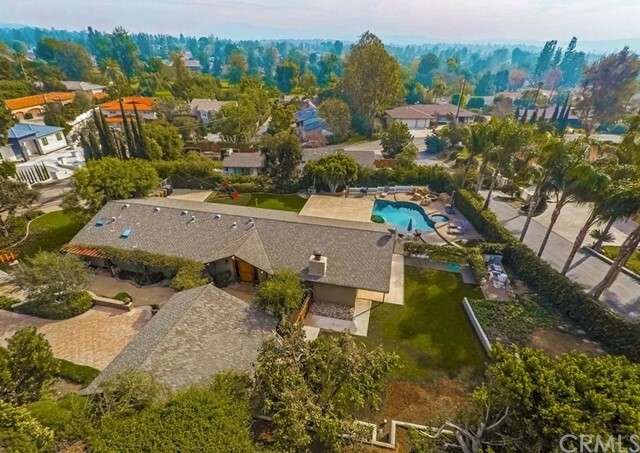 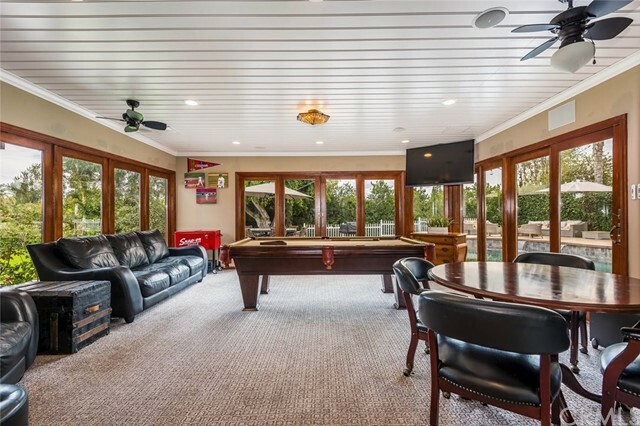 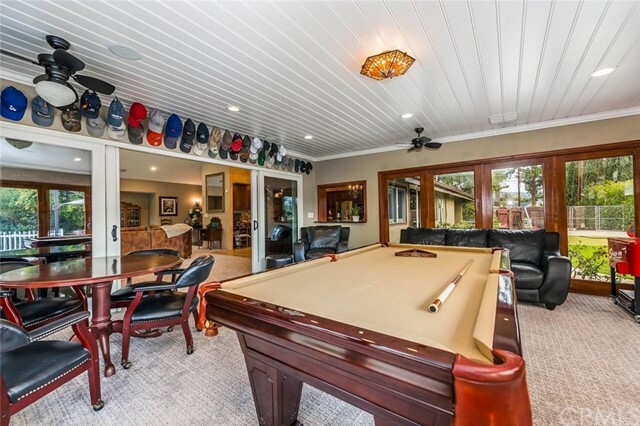 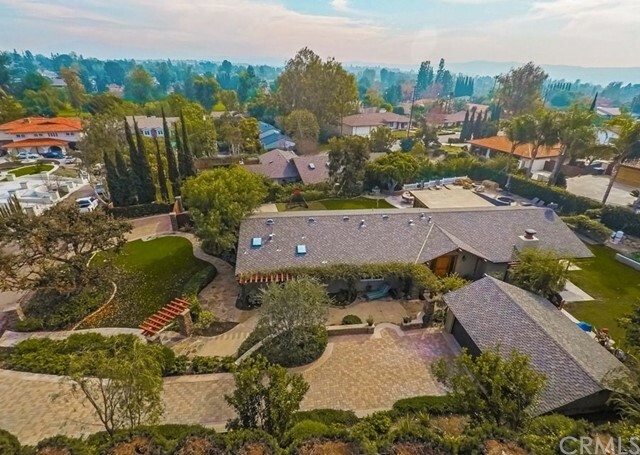 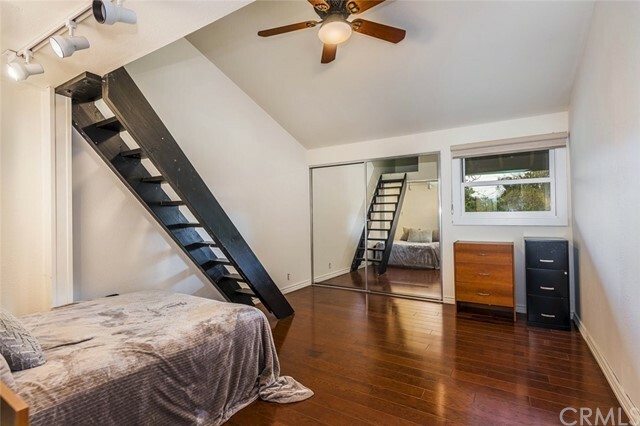 Additional highlights include, vaulted ceilings, recessed lighting, sky lights in bathrooms, French doors, breakfast nook, upgraded hardwood & marble flooring throughout, unique and versatile floor-plan. 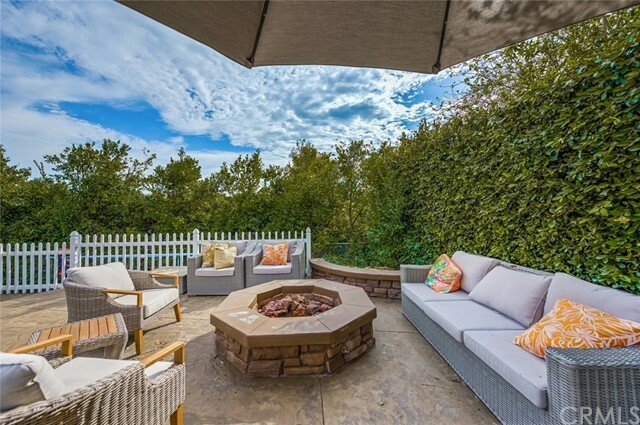 The backyard provides endless possibilities so let your imagination create the ultimate setting for entertaining friends and family. 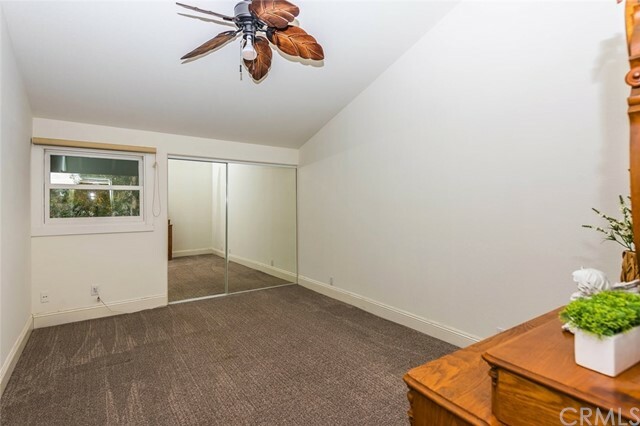 This is truly the ideal property and location for the single level home enthusiast that enjoys privacy!